Looking for a World AIDS Day Public Speaker? 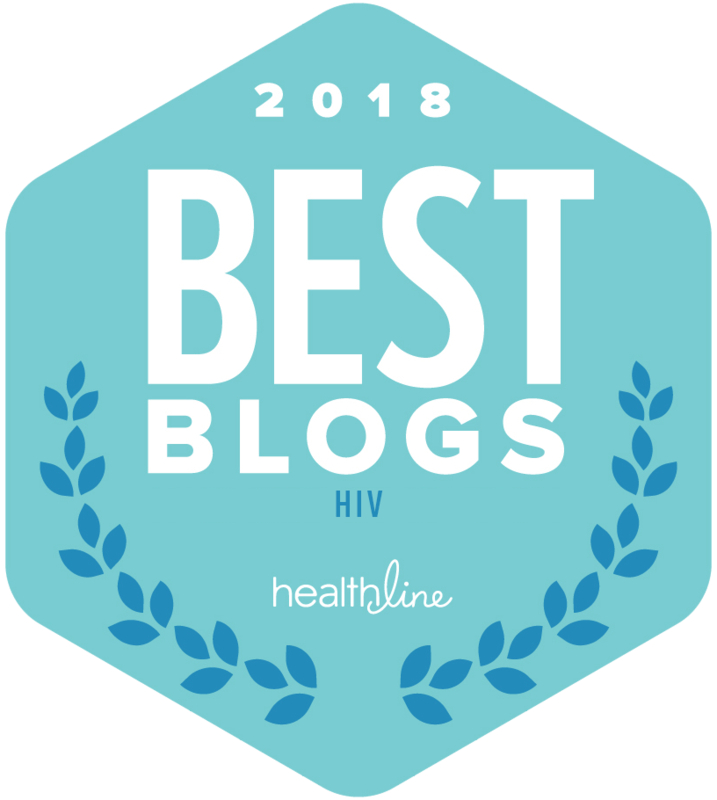 Josh Robbins is one of the coolest HIV-positive patient advocates in the history of the world and after watching his TEDx Talk, you will understand why. He uses the power of humor and encouragement through video to make others feel cool too! 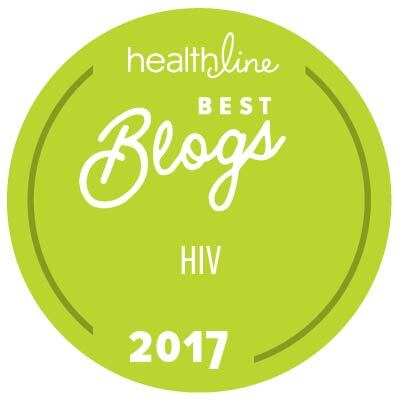 Josh is nominated for a 2017 GLAAD Media Award, and it’s why it receives the highly noted, third-party accreditation as health accurate by Health On Net. He’s an emerging media entrepreneur and consultant for sexual health-related nonprofits. He helped lead The White House’s social media plan for the update of the National HIV Strategy, as an invited guest of the Obama administration.. He did miss his flight that morning, But he made it to D.C.. Recently, he’s developed Emory University CFAR’s social media strategy, continues to lead a Planned Parenthood condom distribution campaign: #GetYaSumGood, and continues as a national spokesperson for Napo Pharmaceuticals’ Mytesi™ Campaign: #MyHIVThankYou™. He regularly consultants for Pharma, healthcare nonprofits, and government. He lives in Nashville, TN running his small business The BRANDAGEMENT, and just completed two iOS apps: disclosur+ and Ask HIV. He continues to host his digital video web series and audio podcast, #HIVscoop. He’s known for publishing a recorded live video learning his diagnosed on YouTube. HIV: This is my life. You Need To Know This. I want to be heard in my LGBT health care. Why I Support Martin Shkreli. And you probably will too. Email: josh@imstilljosh.com with requests and offers.